cooliotf2How can I install this on Linux? After a years break we're back! TF2Mid and TF2 LAN in Prague, Czech Republic. This time for 2 days and with a bit more space! Main event of this LAN is a 6v6 tournament featuring up to 6 teams. Yet undetermined amount of keys. Premium vouchers for serveme.tf, donated by Arie. Reserved slots for melkor.tf servers, donated by mały. Also real life items such as medals and trophy will be distributed to the winners..
With the limited space and staff, we surely won't be streaming the first day. Second day and namely the finals are possible, we will post the information later. There will be one, details will be disclosed later. Sadly with the signups expected we are already filling up the capacity of the studio. However you are welcome to participate as a spectator. 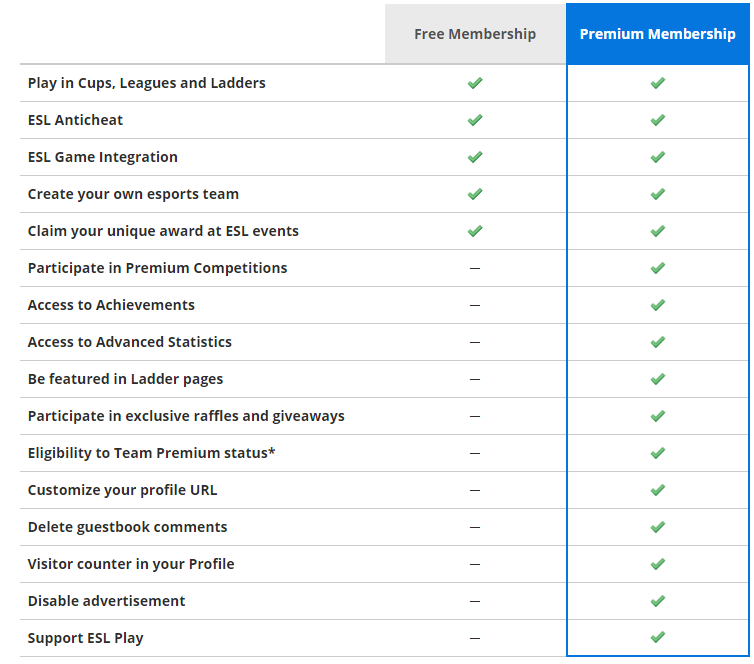 If the signup don't meet our expectations we may be able to have 1 foreign team participating. If you want to spectate, please message me on Discord (gedu#4572) and let me know. As a spectator you will get full access to the venue + some promotional items. The ticket costs 100 CZK (4 €) per day. But don't worry, our main sponsor SkillZone.cz (whose page you should totally check out), if this event is successful, have offered chance of future cooperation and with their help we would like to make this LAN bigger and open it to the world, so stay tuned for next year! bleghfarec for his donation, which was meant for the last LAN but because of dispute with the previous TF2Mid staff was not accessible for some time. Yesterday I've installed mastercomfig low to update my 2013 Chris config, and I've been encountering a visual error ever since. I have some sort of 'light circle' around me, its especially noticeable on light-themed maps such as process. When I move around with my movement keys or even only my mouse, the light spreads on walls, props, etc.. The 'circle' is above my crosshair on the first picture (its more noticeable when you move), on the first and second screenshots you can see the issue very clearly on the wall that has 3 vents on it. For the record, I did not have that issue with my Chris config. Things I've tried: using different lighting/effects/shadows/particles modules, manually changing fog commands, using different dxlevels (81 is what I use, I tried 95 & 91 and still had the issue). VoxiI mean wasnt reflex a really good arena shooter (aside from some balancing issues) and it went no where? or did I miss some drama or something else that prevented it from getting big?